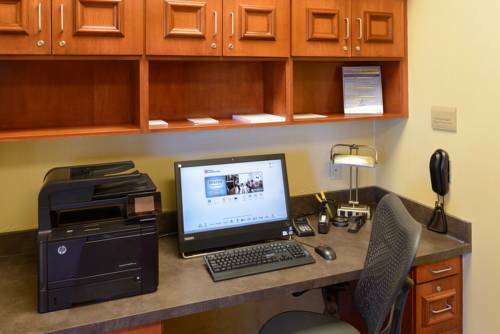 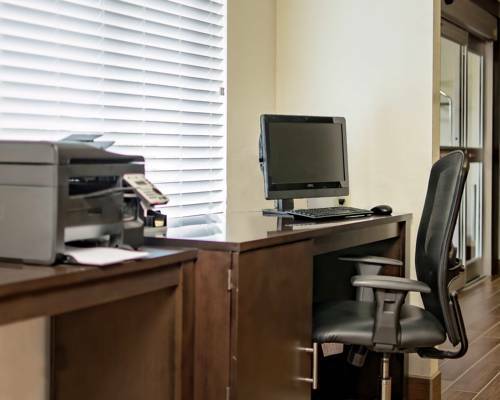 There are hot air hair dryers available at Holiday Inn Express Hotel & Suites Pittsburg, and you can access the internet any time with the computers in the rooms. 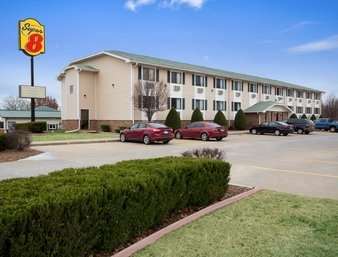 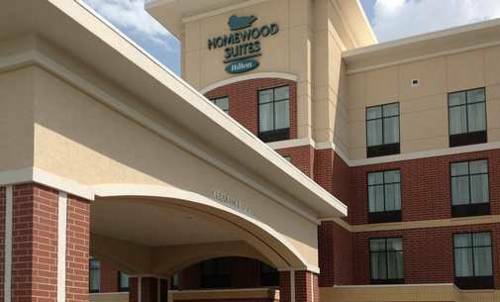 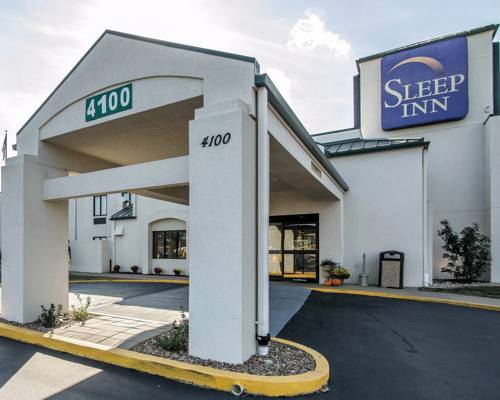 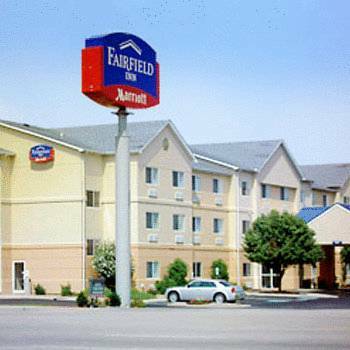 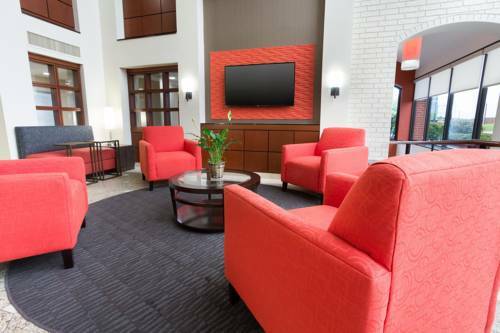 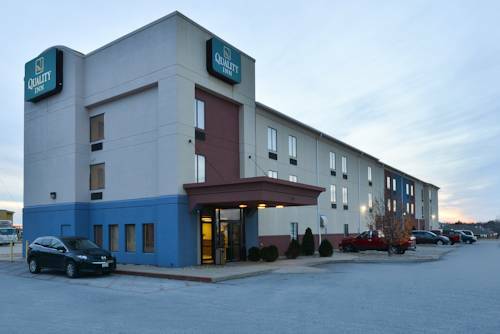 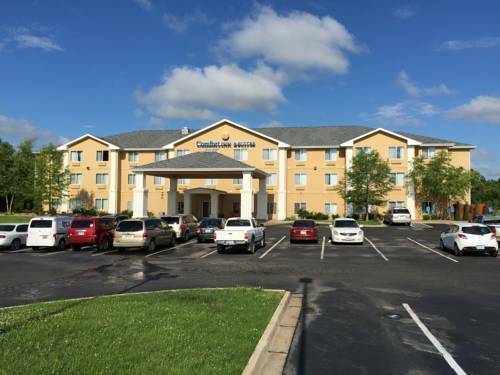 These are some other hotels near Holiday Inn Express & Suites PITTSBURG, Pittsburg. 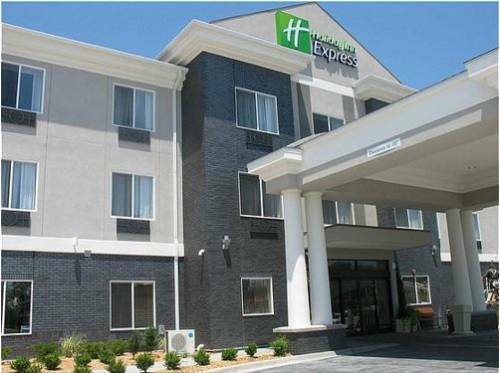 These outdoors activities are available near Holiday Inn Express Hotel & Suites Pittsburg.